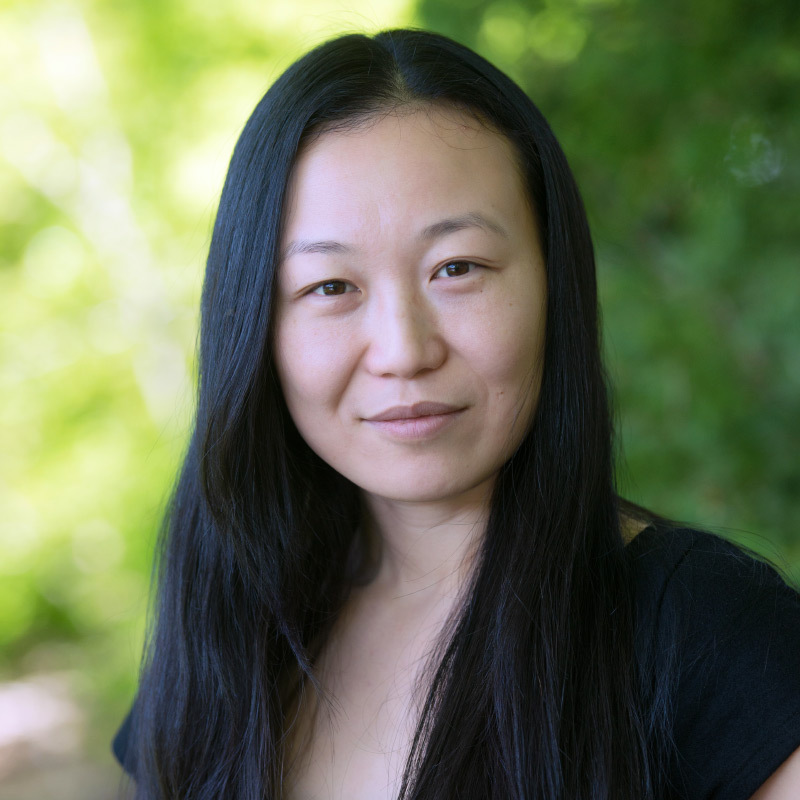 Maggie Liang’s design and landscape architecture expertise is heavily influenced by her global experience, having lived and worked in China, Australia, and the United States. Maggie attended South China Agriculture University in Guangzhou, China, where she received a bachelor’s degree in landscape design. Following her passion for the profession, she joined the Planning and Design Research Centre for China Landscape Architecture in Beijing. Maggie moved to Australia in 2007 where she spent four years as a landscape architect at an award-winning architectural firm JPW. Her experience ran the gamut from university campus landscape design and boulevard design to canal landscape design and streetscape upgrades including the $6 billion dollar Barangaroo urban renewal project. As LaurelRock’s landscape designer, Maggie will work in conjunction with the design team to implement her creative skills to enhance every project and will be responsible for creating the beautiful and innovative landscape environments that LaurelRock clients have come to enjoy.